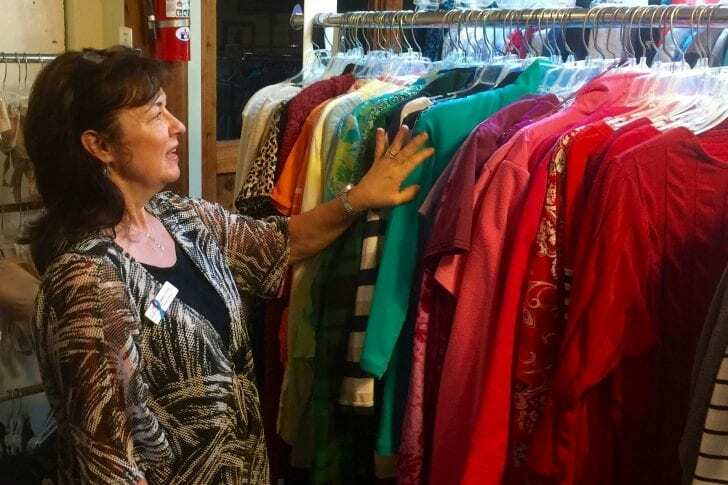 The show, which promises to help people “tidy their spaces by choosing joy,” may have contributed in an uptick of donations to Outer Banks Hotline’s five thrift stores, keeping staff busier than usual after the holidays. 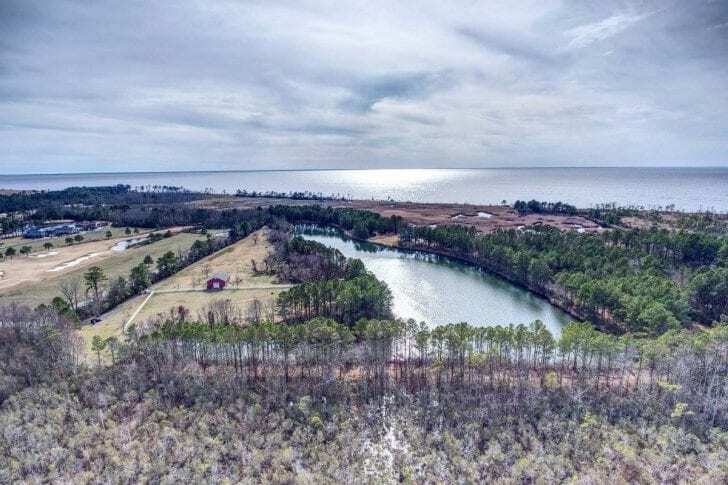 The majority of Currituck County’s Board of Commissioners dismissed the recommendation of the county’s Planning Department Monday, voting 6-1 to approve the rezoning of almost 230 acres in Moyock. 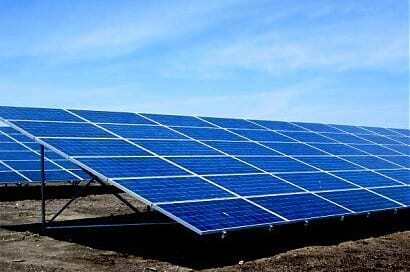 Currituck commissioners voted 4-3 in favor of a revised ordinance regarding solar farms, ending the moratorium, but only after taking a mid-meeting break to further tweak the document. 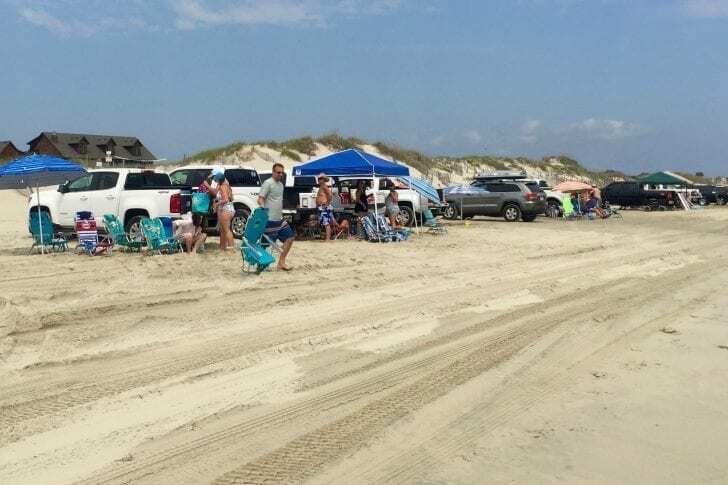 The parking permits are intended to cut back on the amount of traffic on the county’s northern beaches, which are clogged with vehicles, beach-goers and anglers during the summer months. 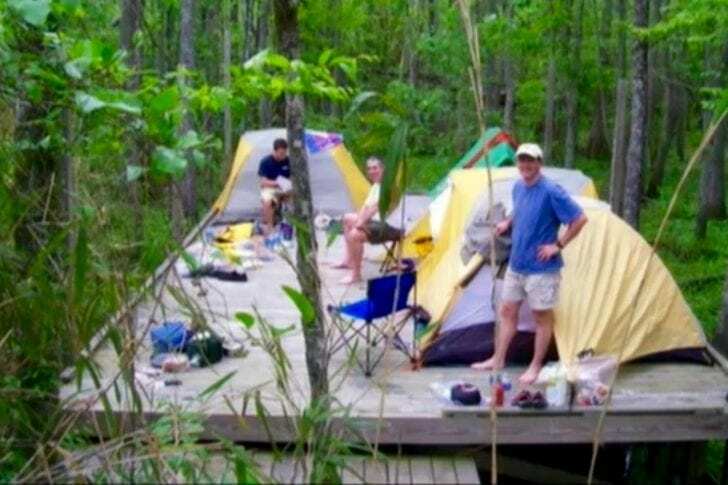 The Currituck County Board of Commissioners has signed off on two agreements with the North Carolina Wildlife Resources Commission, and both should benefit boaters and paddlers on the county’s extensive waterways. 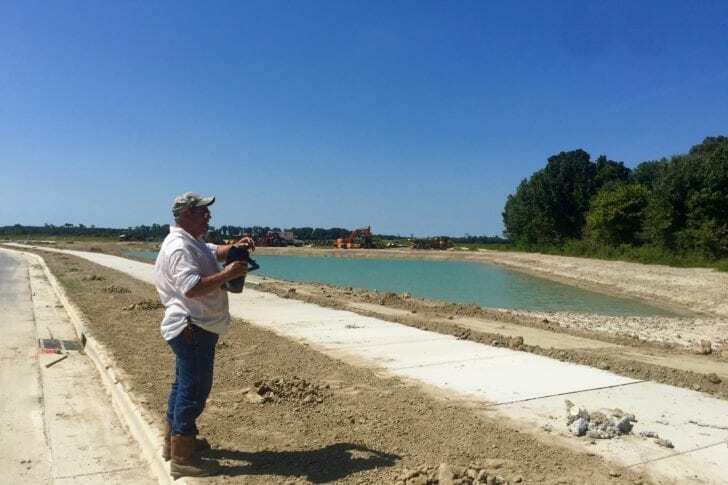 At least nine new subdivisions, with a total of 1,075 housing units, are in some phase of the county’s approval process. 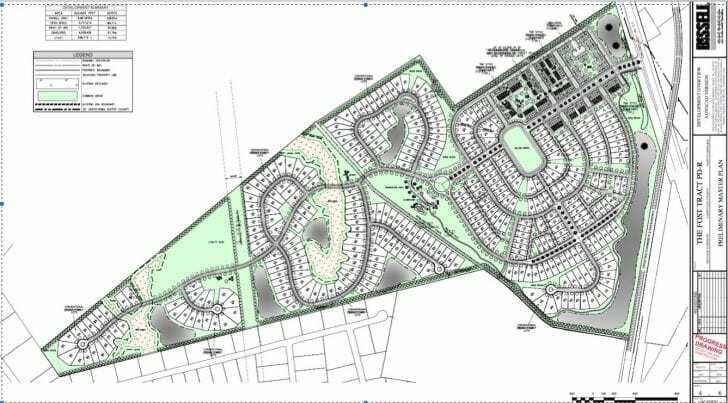 The most recent request is to rezone almost 230 acres for a 513-unit residential subdivision. 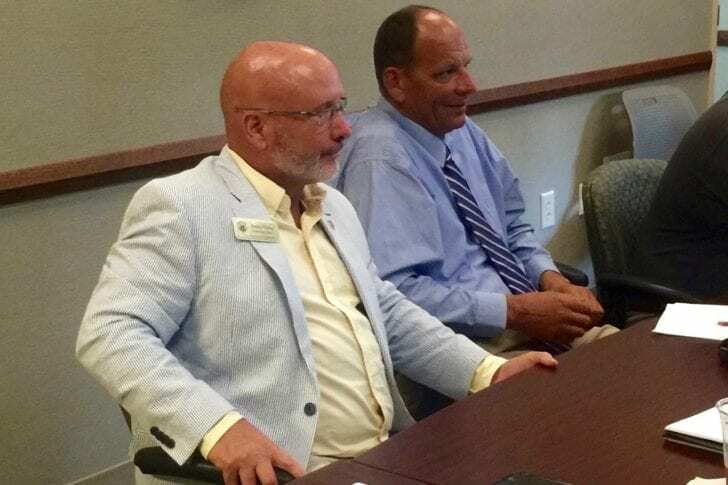 Although Moyock Elementary hasn’t yet reached full capacity, it may in the next few years, given the number of future subdivisions planned for the area. 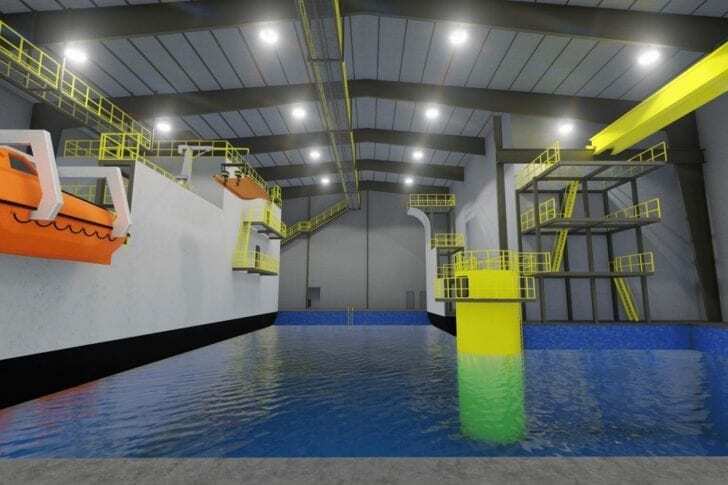 Currituck High School will eventually need to be expanded, too. 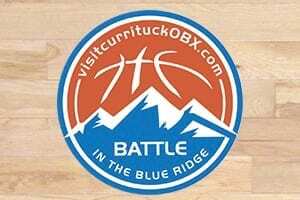 Currituck drew criticism after paying a private company owned by state Rep. Bob Steinburg $50,000 to promote and market Battle in the Blue Ridge, an NCAA basketball tournament the county is sponsoring in Asheville this fall. 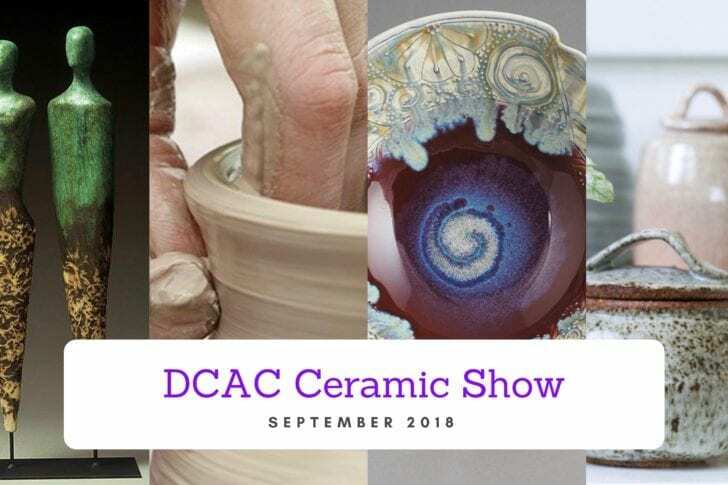 Dare County Arts Council invites ceramic artists to submit their best, most innovative work for inclusion in a special ceramics exhibit that will be on display during September.